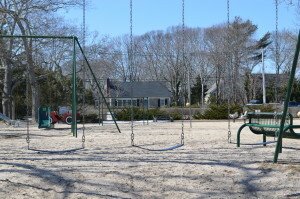 Mashashimuet Park is privately owned by the Park & Recreation of Sag Harbor, NY, Inc. and thus does not receive municipal funding from Sag Harbor Village, the Towns of Southampton or East Hampton, Suffolk County, nor the State of New York. 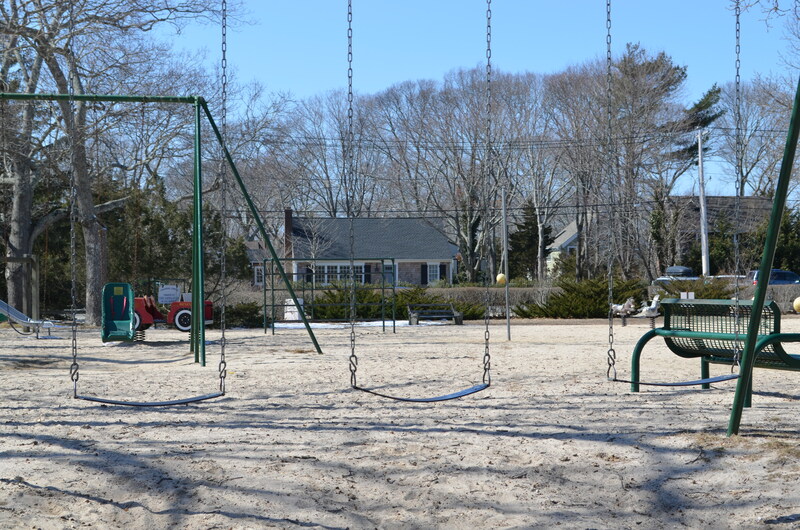 The Park and Recreation Association is a not-for-profit 501(c) (3) organization created for the health and recreation of the children of Sag Harbor. All revenue to fund the care and maintenance of the Park comes from annual contracts with the tennis program currently run by Annacone Tennis Management, Sag Harbor U.F.S.D. for the use of the playing fields and individual private donations. Your financial support to maintain and improve the facilities at the Park will help this generation and those to come continue enjoying a lovely environment for health and recreation. All donations are greatly appreciated. Park and Recreation Association of Sag Harbor, New York, Inc.